What has become The Gesneriad Society began with a story read by Elvin McDonald in the November 1949 issue of Flower Grower magazine about the florist gloxinias being bred by Albert Buell in Eastford, Connecticut. After some disappointing results in trying to grow gloxinias in a small lean-to greenhouse on his parents’ farm in Oklahoma, Elvin wrote a letter to the editor of Flower Grower asking that anyone interested in forming a society, based along the lines of the American Begonia Society, should write to him. This request resulted in hundreds of letters and the founding of the American Gloxinia Society in 1951. Elvin McDonald was 14 years old at the time. One of the letters Elvin received was from a beautician and passionate gardener, Peggie Schulz, who lived in Minneapolis. Peggie was a frequently published writer on the subject of gardening and Elvin invited her to be his co-editor. The Society’s journal was christened THE GLOXINIAN, a name inspired by The Begonian. In 1954 the American Gloxinia Society was incorporated in the State of Missouri and bylaws were established. The Society’s first convention was held that year in Kansas City. The second, hosted by Albert and Trudy Buell in Eastford, Connecticut, was held in 1957. Vera Dillard became the first president of the American Gloxinia Society and Horace Dillard the first membership secretary. By the time Elvin graduated high school, the American Gloxinia Society had over 3,000 members. 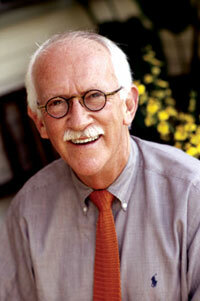 Today, Elvin is Botanical Educator and Ambassador Emeritus for the Greater Des Moines Botanical Garden. 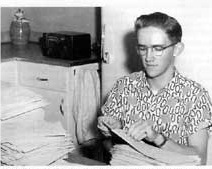 Elvin McDonald stuffing envelopes with an early issue of The Gloxinian. The Society changed its name in 1964 to the American Gloxinia and Gesneriad Society to better reflect its goals and purposes, and in 2006 the name was simplified to The Gesneriad Society. What has remained a constant over the years is the diversity of the growers and enthusiasts. 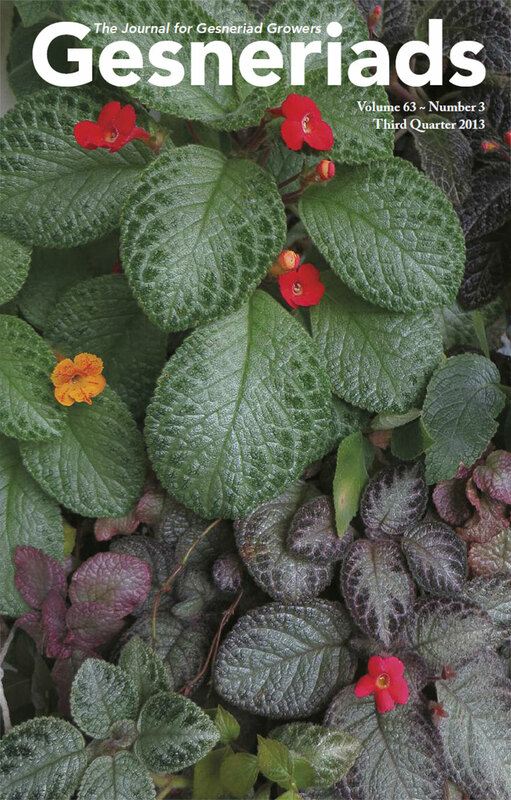 Our journal, first known as THE GLOXINIAN and now Gesneriads, has been the consistent communication among our members – the voice of the novice, the professional, the taxonomist, the horticulturist, the propagator, the industry, the hybridizer, the botanist, the collector, the traveler, the grower of gesneriads.